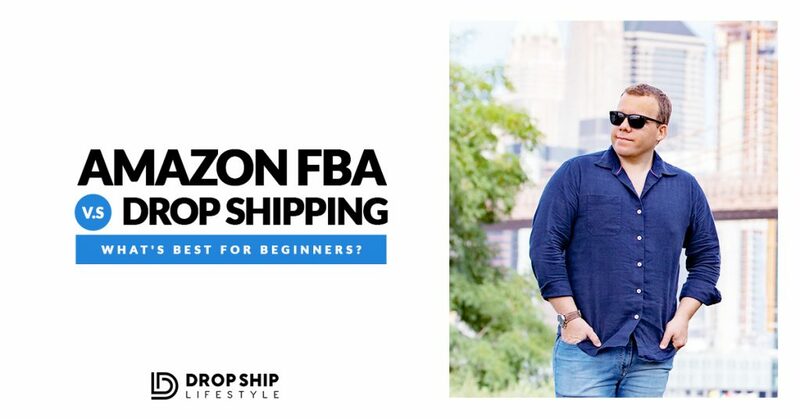 Amazon FBA vs. Drop Shipping: What’s Best for Beginners? When someone decides to start an eCommerce business, choosing between drop shipping or Amazon FBA can be tough. We decided to break down the difference of each, and give you the answer of the best choice for a start-up eCommerce entrepreneur. Version 7.0 of the Blueprint from Drop Ship Lifestyle is LIVE! The team and I have been working HARD these past few weeks, and the result has paid off. I’m beyond proud of this new version of the Drop Ship Lifestyle Blueprint, and I’m stoked that it’s finally time to share all the upgrades. With a wide range of Shopify apps, it can be tough to find ones that work best for drop shipping. 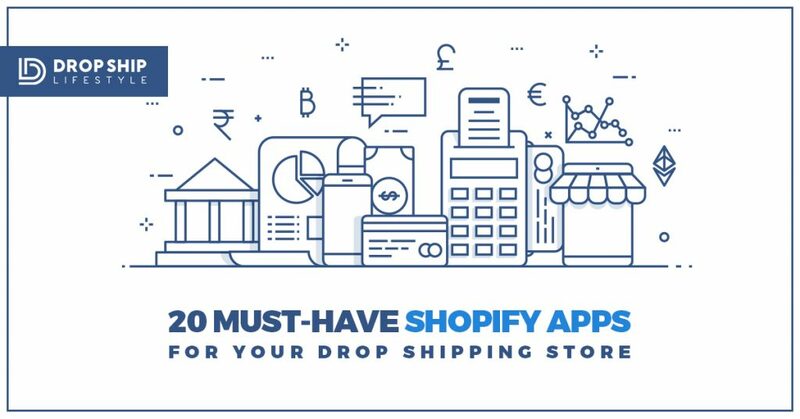 With over 1,200 apps in the Shopify App Store, there are tons of options to take your drop shipping store to the next level. Whether you’re just getting started building your online store, or you want to boost sales for your business, here’s the list of tools that will help you. 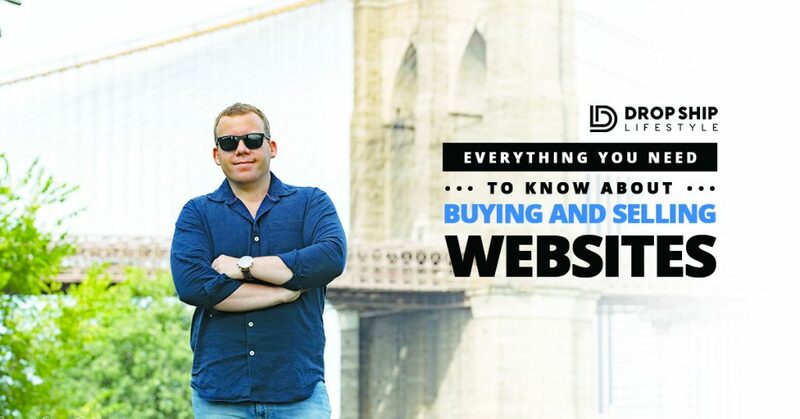 Interested in buying or selling websites? Check out this post to learn how to find a good deal and how to value eCommerce businesses for sale like a professional. Here are the top lessons learned during the 2018 Drop Ship Lifestyle Retreat in Bali! Thank you to all our members, speakers, and to our hosts in Bali for making this retreat such an amazing and memorable time. 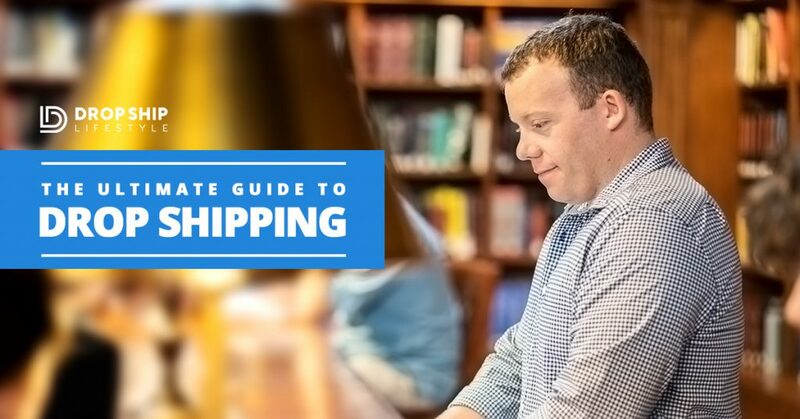 To answer that question (in as much detail as possible) I have spent the last month creating the Ultimate Guide To Drop Shipping. At one point or another, everyone working the traditional 9 to 5 job stops and thinks of the “be your own boss” scenario. And because Drop Ship Lifestyle celebrates the entrepreneurial life… We decided to compose a list of 25 tips for the aspiring entrepreneur! 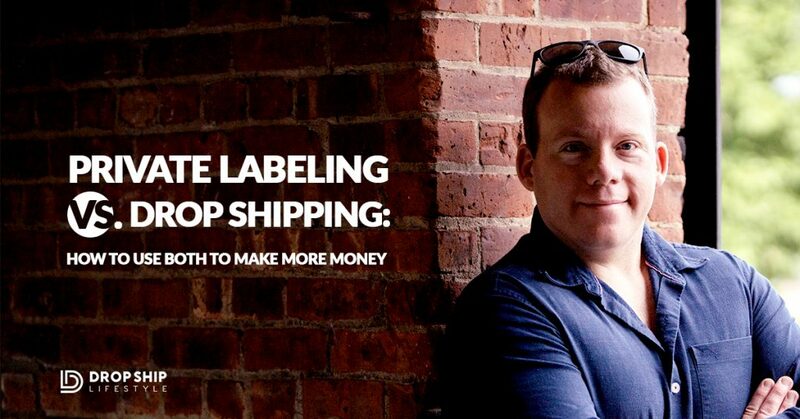 Private labeling vs. drop shipping? Which will make you more money on Shopify? Here’s my recommendation for getting started with manufacturing– without losing money. 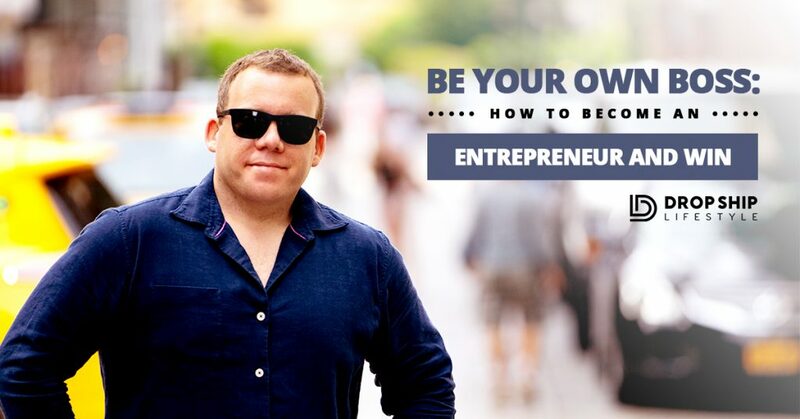 Chris Guillebeau’s definition of a side hustle perfectly breaks down what it is, and isn’t: “A side hustle is not a part-time job. 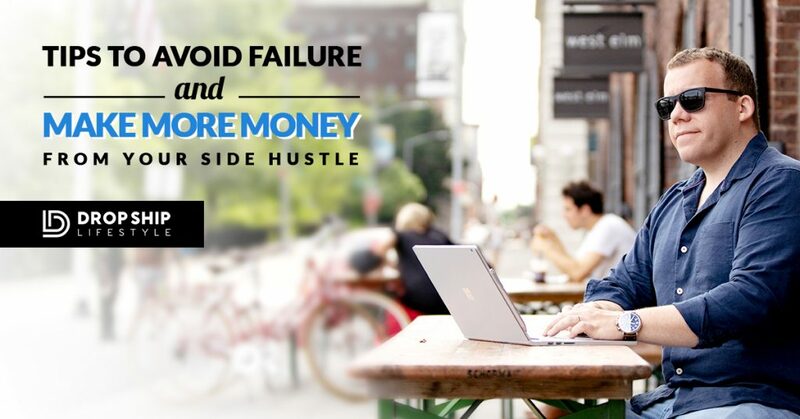 A side hustle is NOT the gig economy. It is an asset that works for you.” Inspired by a recent conversation I decided to share my tips for anyone looking to create a second stream of income with their side hustle. Understanding Shopify email campaigns is vital to the success of your drop shipping store. 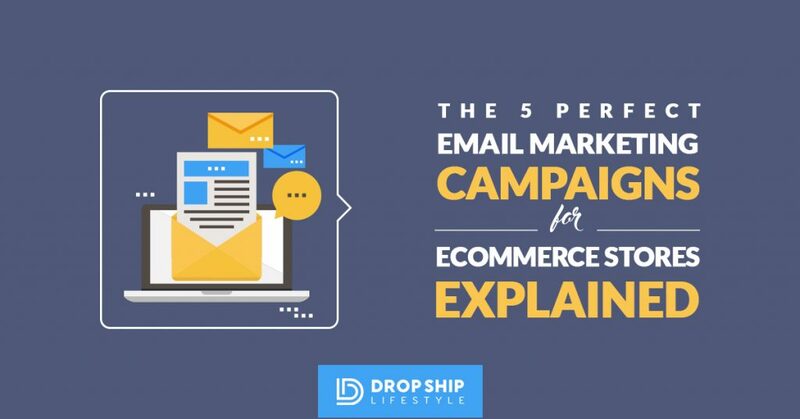 Here we have five email campaigns that are guaranteed to drive business to your site and increase your sells.